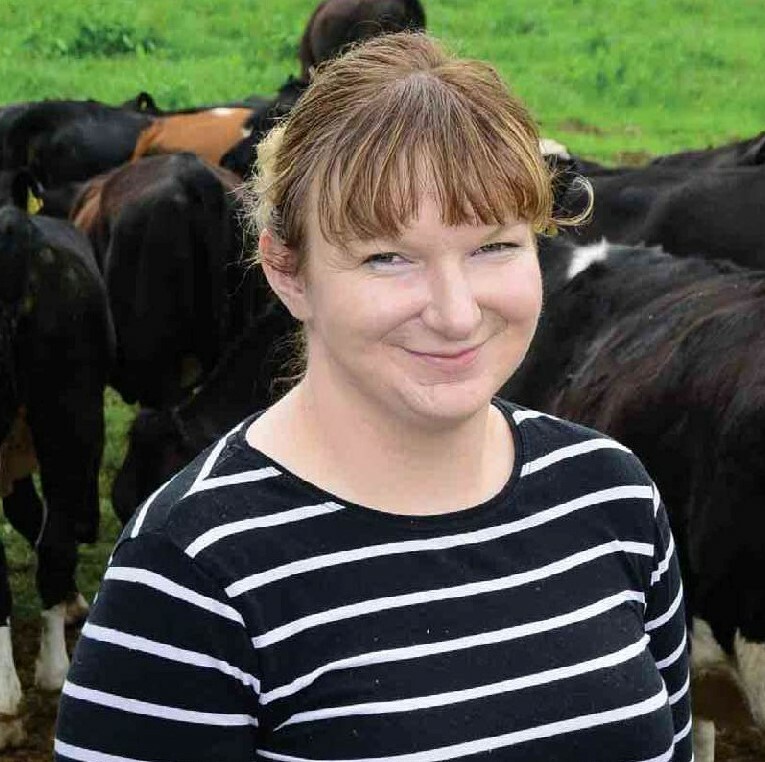 The Land Mobility Service is a support service for farmers and farm families who are contemplating expansion, changing enterprise, or stepping back. The service allows people explore their options and helps match farmers interested in long leases and collaborative arrangements. 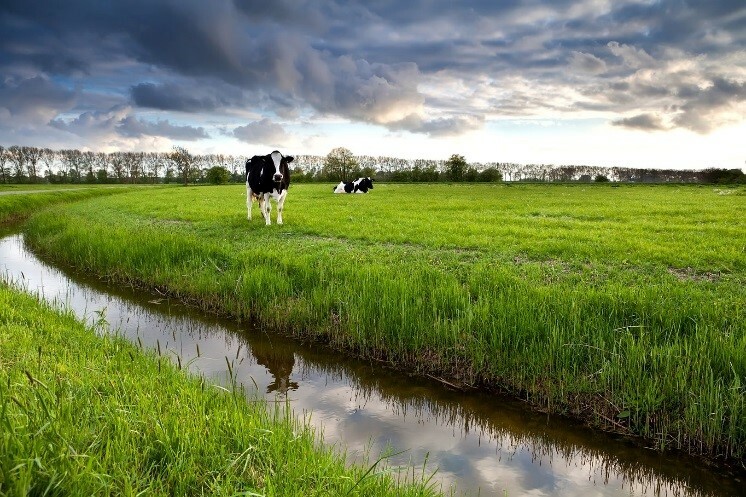 A new opportunity recently realized by two companies (De Groote Voort in Lunteren and De Hooilanden in Bennekom) is a farm-related land fund. This is a land fund that leases land to a specific farm, for a reasonable price. 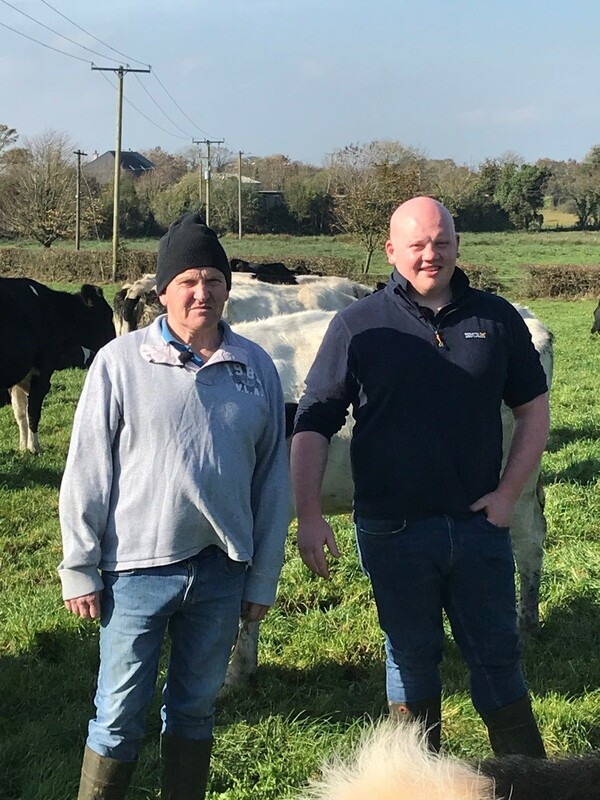 The land fund purchases land and leases it for a reasonable price to the farmers who are connected with the land fund. Farming and farmers are essential in providing us with good food and a beautiful rural landscape. 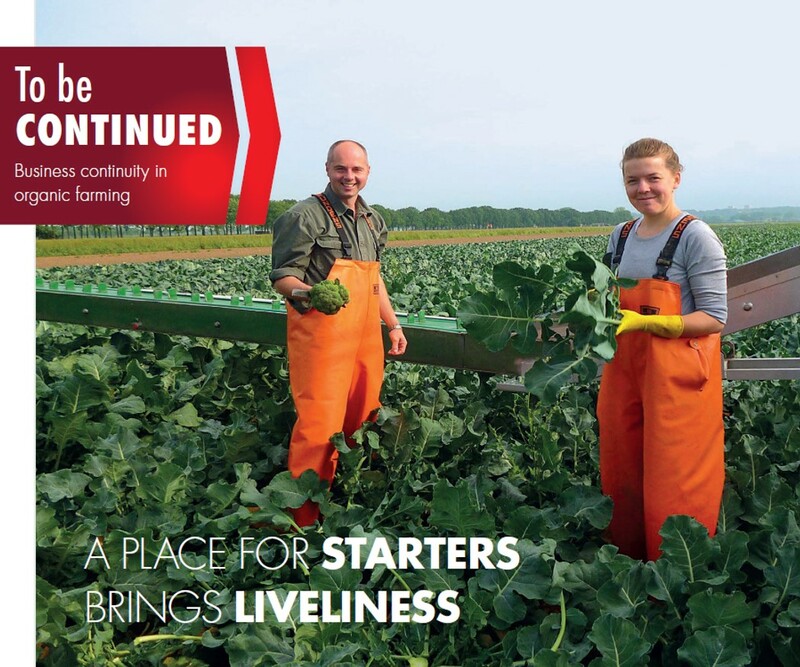 All over Europe farming is changing. Farmers are ageing: on average they are over 55 years of age and more then a third lack a successor. Therefore smallerscale farms and family farms are disappearing at a rapid pace everywhere in Europe. 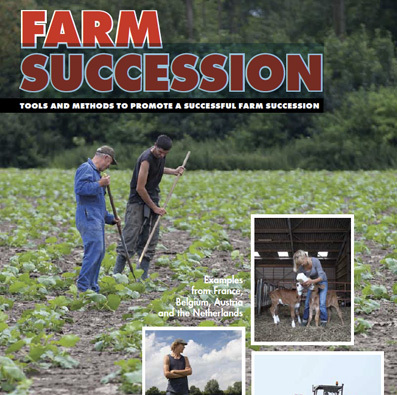 This brochure will give farm advisors, facilitators and other people surrounding the farmer – as well as the farmers themselves – a new way of looking at farm transfer and rural communities. The Lingehof is a biodynamic arable farm, where André Jurrius grows more than eleven crops on approximately 100 hectares. A special part of the crop rotation is Tuinderij De Stroom, also called ‘the vegetable girls’. The three entrepreneurs of De Stroom lease three hectares of land. Every year they move the market garden to a new piece of land.